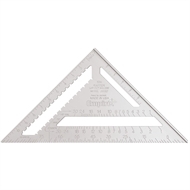 With their deeply engraved conversion tables and strong aluminium structure, Empire’s 12" rafter squares take the difficulty out of making accurate measurements. Featuring an ultra-strong POLYCAST® construction, they won’t lose their structural integrity, even after years of regular use. Both sides of the 12" rafter square have easy-to-read graduations, so you can take down measurements without straining your eyes. 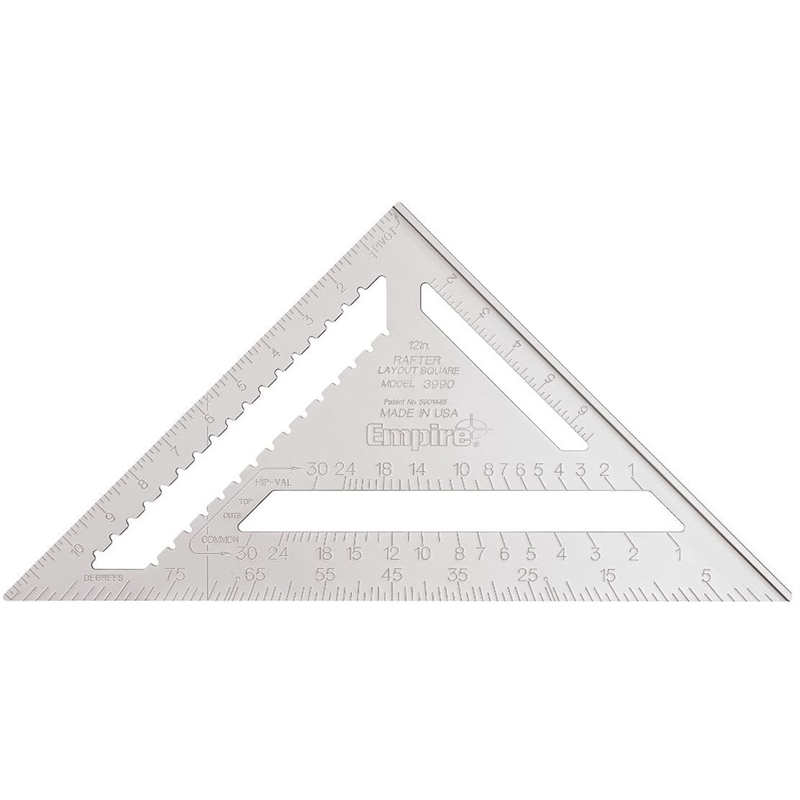 Add this lightweight yet strong measuring tool to your Empire collection today.